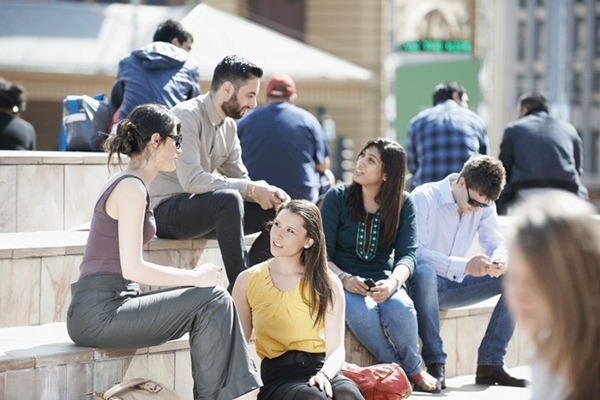 Deakin Business School's mission is to prepare graduates for the careers of the future by facilitating borderless, personalised education that harnesses emerging technologies, and by conducting research that informs our practice and impacts the communities we serve. Our courses are designed with our students in mind and feature work-integrated learning concepts, internationally accredited program options, networking opportunities and mentor programs. 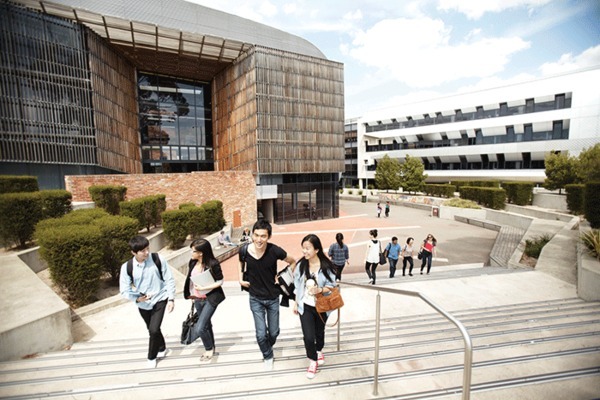 Flexibility and innovation in delivery are definitive strengths of Deakin University. We fit around you!